Located 1.4 km from Luz Beach, Mar da Luz, Algarve offers accommodation in Luz. Guests benefit from free WiFi and private parking available on site. The kitchen is fitted with a dishwasher and there is a private bathroom. This charming, 19th century manor house was converted into a design country house with modern interiors. It features free Wi-Fi, indoor and outdoor pools and massage treatments. 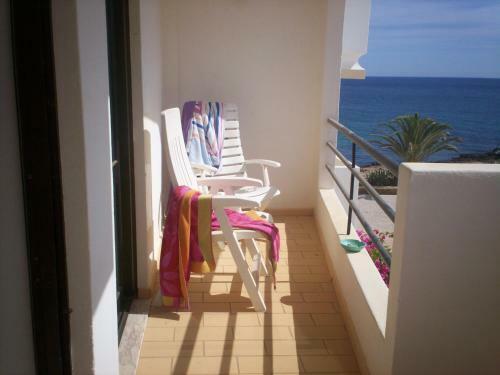 Praia da Luz is just 2 km away. Casa da Montanha is located at a 10-minute drive from the Lagos centre and a 5-minute drive away from the famed Luz Beach. 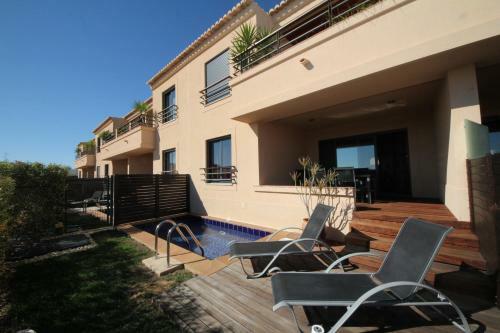 The property includes a green garden and access to an outdoor swimming pool.